Juan Carlos Bustamente, 62, is a Chilean political consultant living in Rome. 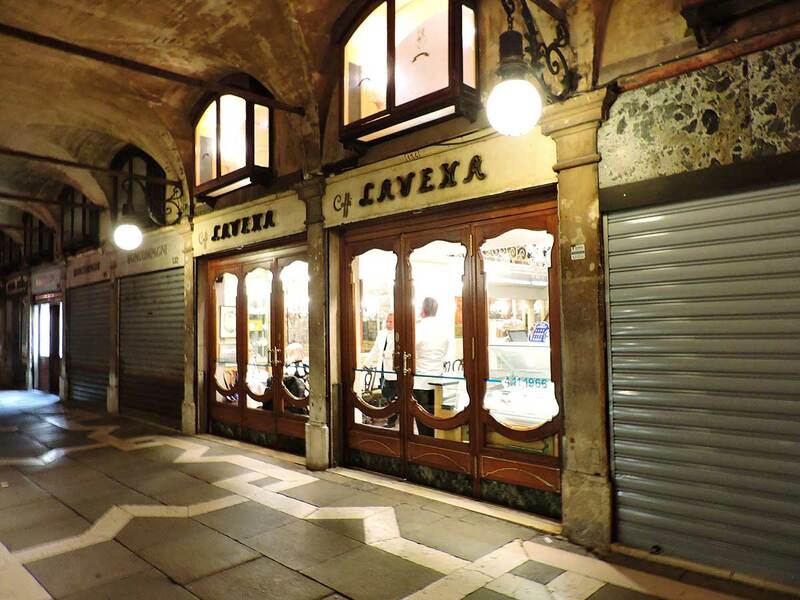 On a recent trip to Venice he sat down at Caffe Lavena in the popular tourist area called St. Mark's Square and ordered two bottles of water and two espressos. The bill was €43 (about $50). He thought it was ridiculous and he posted the receipt to Facebook. 18 for a budweiser beer, 12 for a bottle of water!! And then the waiter tried to tell me that even though is not a spot for a tip in the credit card slip he wants to know how much would I like to leave him and stares me down and does not leave my table. when I say gratuity is already included in Italy he told that is not true and demanded a tip. I ended up leaving with my wife and kids after spending $83 on drinks because I did not pay attention to the price with him giving my family a dirty stare!!!!!!! !